WE CAN FINANCE! WE ACCEPT TRADE-INS! 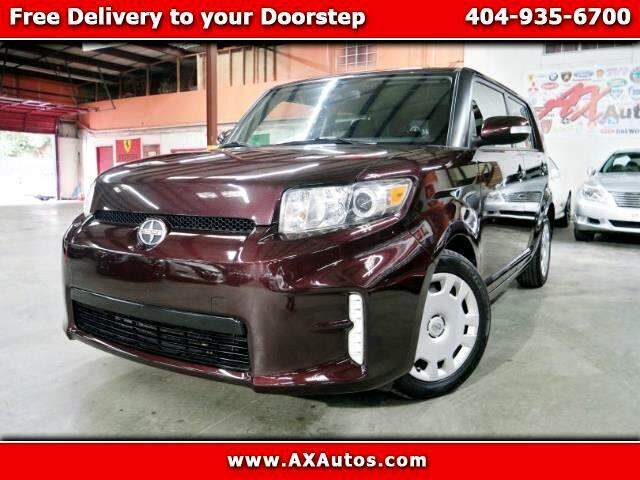 ABS brakes, Electronic Stability Control, Illuminated entry, Low tire pressure warning, Remote keyless entry, and Traction control AX Auto inc is proud to offer you this Beautiful 2015 Scion xB. This xB is beautifully finished in Purple and complimented by Dark Charcoal Cloth and this exceptional vehicle gives you an amazing driving experience, wraps you in all the right creature comforts and does so along with impressive Fuel efficiency rating.